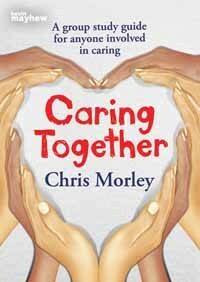 Caring Together can be bought from the author using PayPal (£9.99 plus £1.20 postage). The study guide may also be purchased from the publisher price £9.99 plus £3.75 postage. Follow this link to the publisher’s website where you can also see some sample pages.